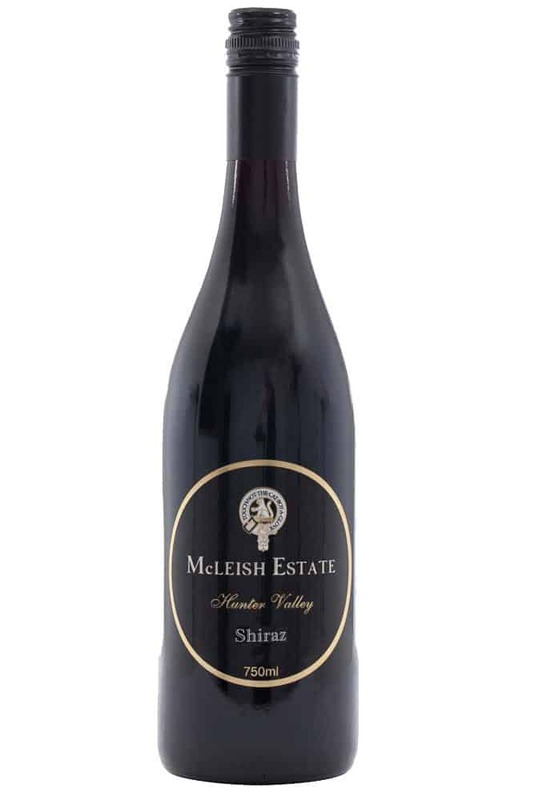 The McLeish Estate Shiraz is timeless, with superb definition. 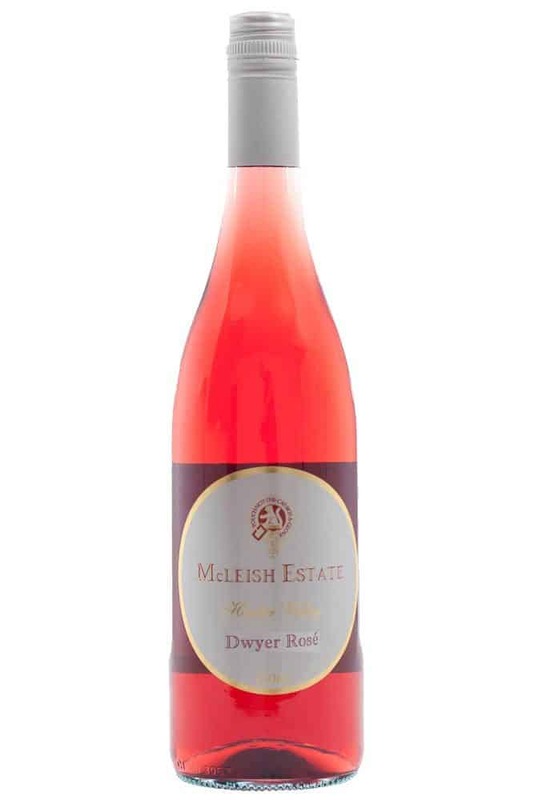 This wine is produced from one of the most highly respected vineyards in the Hunter Valley. Consistently producing the highest quality. The Shiraz was harvest two days earlier than in previous vintages. The Vintage conditions throughout the early red harvest continued to be optimal conditions with long warm days and extreme heat waves of 40 degrees plus leading to excellent ripeness and primary fruit characters. 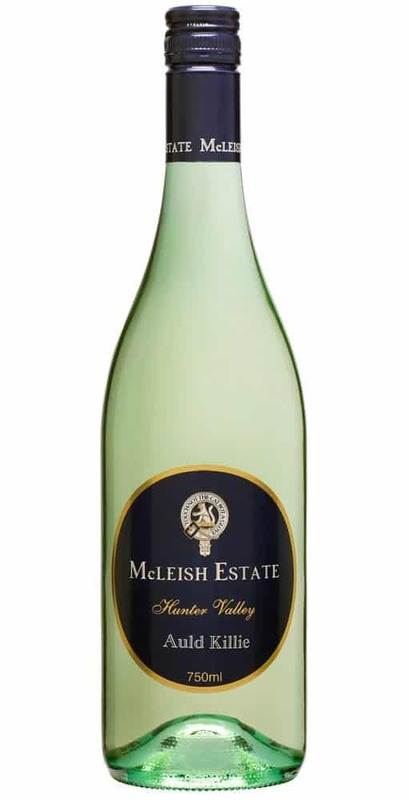 The McLeish Estate 2017 Shiraz displays a complex and enticing bouquet of dark forest berries and plum, interwoven with roasted coffee and spice. This wine delivers complex layers of flavour. Blackcurrant, star anise and clove combine to create a multidimensional palate, which is defined by well balanced fruit, oak and tannin structure providing generous length of flavour. Cuisine: Red Meats, Pasta, Wild Game and Cheeses.